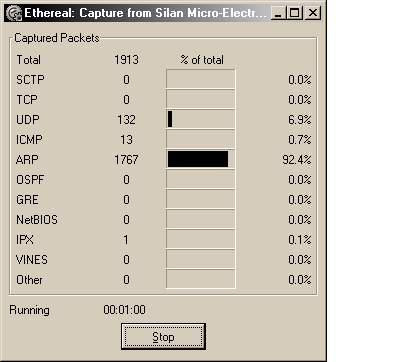 Wi-fEye - Performs automated n/w penetration test. Now No need to learn commands to perform wi-fi cracking and other attacks using Backtrack. 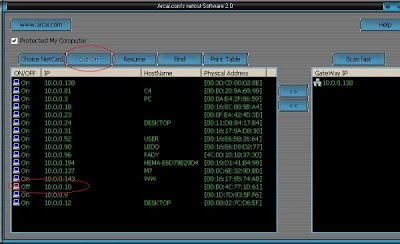 Here is an interesting tool Wi-fEye designed to help network penetration testing.Wi-fEye will allow you to perform a number of powerful attacks Automatically, all you have to do is to lunch Wi-fEye, choose which attack to perform, select your target and let Wi-fEye do the rest !! Disclaimer: The information presented in this post is only for educational purpose.We do not encourage any one to misuse the information.Site and the author is not responsible any illegitimate use for the information. Google has launched (not yet in India) a Gmail-integrated VoIP (voice over Internet Protocol) client that would allow users to make phone calls directly from the browser. The feature is different from the voice and video chat that is already available from Gmail using the chat feature, in that it isn't solely between chat users. 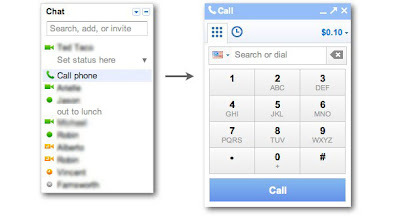 Instead, the new feature allow users to call any type of phone directly from their Web browser. 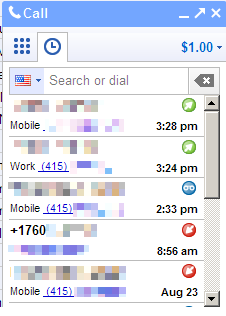 For those users seeing the test of the new product, the ability to make phone calls is added directly to the Google Talk popup that appears in the lower right corner of the Gmail screen, offering a keypad, a call history, and a credit balance. According to the screenshots from CNET, Google will offer free calls within the U.S. and Canada, with cheap international calling, in 2010. 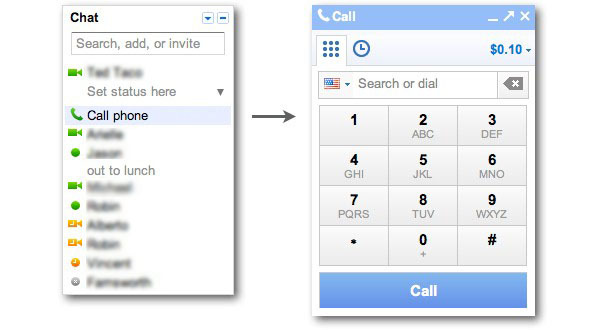 If you are a Gmail user in the U.S., you can now make free Web-based phone calls to any phone in the U.S. and Canada right from the Gmail interface. You can also make International calls for fees starting at $0.02 per minute. 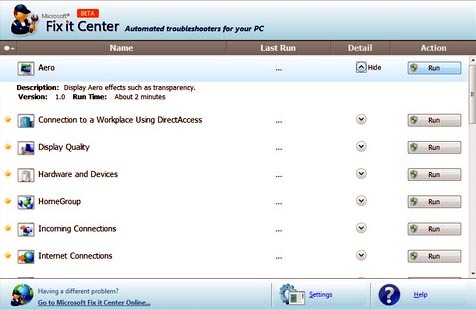 Microsoft's Fix it Center is a beta troubleshooting program that tweaks common Windows issues. 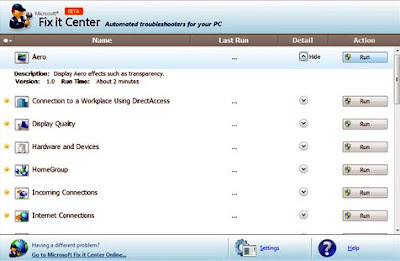 Automated: With automated troubleshooters, Fix it Center helps solve issues with your PC, even if you're not sure what the exact problem is. Fix It Center scans your device to diagnose and repair problems, then gives you the option to "Find and fix" or to "Find and report. Fix it Center is still in beta, but is stable enough to use. The program offers a variety of categories (27, to be exact), and will give you an estimate of how long each problem will take to troubleshoot. Once you select a category, the program will take you through each situation step-by-step. The instructions are easy and clear to understand, with an easy intuitive interface. For more Details visit Microsoft Fix it Center. According to Cloud Printing concept every new printer will soon support the Google Cloud Print protocol. Under Google's model, these cloud-aware printers will be standalone devices with an Internet connection. Older printers, in Google's vision, will be able to access these cloud-based printing services through a proxy on a desktop computer. This proxy will - at some point in the future - ship with the Google Chrome browser. The goal is to build a printing experience that enables any app (web, desktop, or mobile) on any device to print to any printer anywhere in the world. Once every printer is cloud-enabled, Google envisions that users will simply connect their printers to the Internet, register, and start printing from Chrome OS or any other service that supports this new and open protocol. There are obviously some obstacles to its actual implementation, but it’s an amazing idea. If print jobs are handled in the cloud you won’t need drivers, and most of the problems users have with printing from devices like smartphones and tablets will be solved. 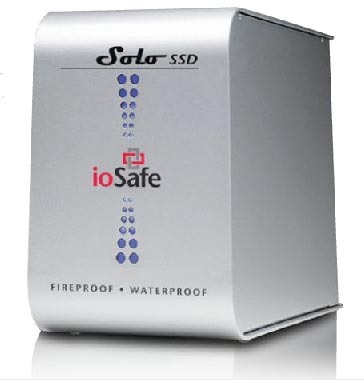 The ioSafe is a super duper hard drive which is Fire Resistant, Waterproof n Disaster Proof . The video below shows some outlandish test done on this HardDrive. The ioSafe external hard drive is almost completely disaster-proof. It can withstand temperatures up to 1550º F, can withstand being immersed in up to 10 feet of water for up to 36 hours and, on NAS and USD-RAID models - not the Solo - rebar-reinforced crush-zones enable the hard drive to survive the collapse of a two story building. Additionally, as a theft-protection measure, the ioSafe has holes bored in its shell so that it can easily be bolted to the floor. 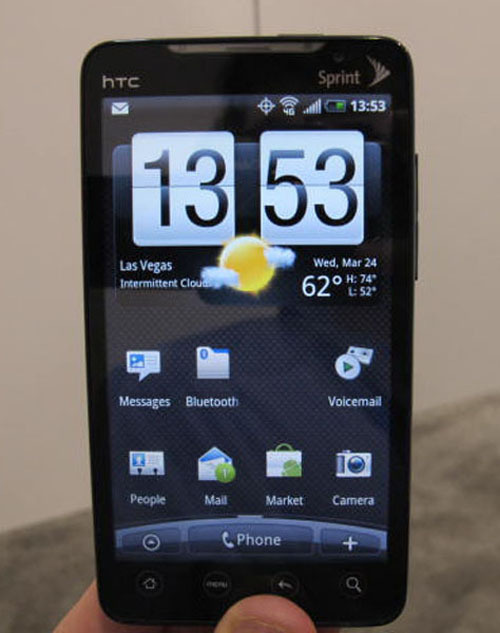 HTC eyeing 4G with "HTC Sprint EVO"
HTC is coming up with an amazing smartphone which will be 1st of its kind. 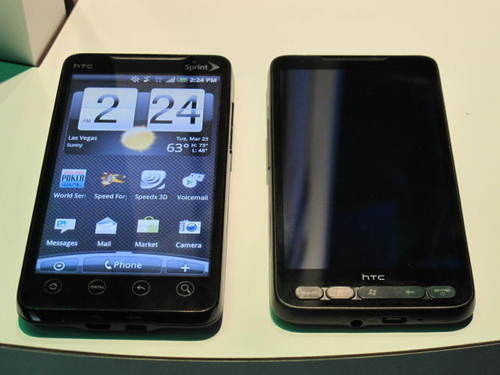 Ya its HTC Sprint first WiMax/4G phone. 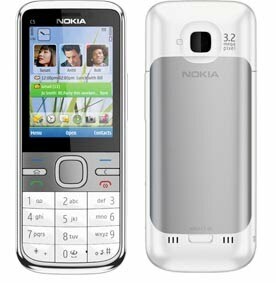 *1GB of built-in storage, along with 512MB of RAM. *HTC Evo will work as a hotspot for up to eight devices. *"Leap" to Multitask:This is a multitasking manager that reveals every open program when you pinch anywhere on the phone's home screen. *4G, Of Course,, the phone works over Sprint's budding 4G network, which makes for some impressive download speeds. Here's the list of some essential and freely available mobile application that will enhance your mobile experience.Below list gives the name of some apps that are used in day-to-day activity like dictionary, gmail, maps, messenger and browser apps. ♠ Opera Mini Browser: Its the best n popular browser for mobile phone.A clean, simple and user experience is available for you, no matter what phone you have.Its has a well designed user interface that allows smooth navigation. ♠ eBuddy IM Messenger: All in one instant messenger which includes MSN, Yahoo!, AIM, ICQ, Google Talk and Facebook chat on the go.eBuddy is available for iPhone, Android, Java based mobiles, Nintendo, Sony PSP and more. ♠ Dictionary: It's a free, offline, java, mobile, English explanatory dictionary application with approximately 34,000 word definitions that allows users to search meanings and save multiple bookmarks. ♠ Gmail Mobile App:A very simple Gmail application for mobile.Check my various gmail accounts on the go. Check emails, send them, forward or reply with the push of button. ♠ Google Maps: This application is really helpful when you want to get direction for any place, distance between two places. Other than this, you can use buzz to see what’s happening nearby, navigation using GPS tracker, real time traffic updates, business listings and more. 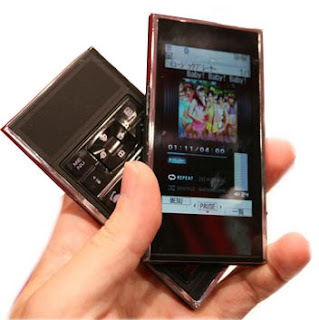 DoCoMo and Fujitsu and has come up with a split phone concept , its a phone that can be split into two separate parts i.e screen and keypad each of which can be operated individually. 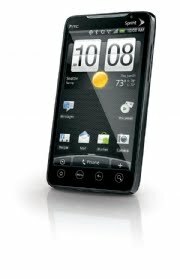 Screen is touch sensitive and is embedded with all required software such as video function, Music, etc. 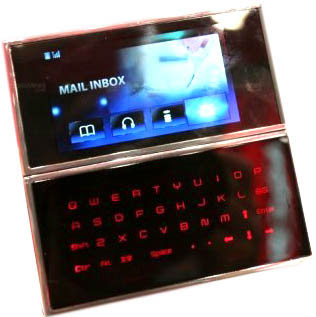 Keypad is gives you QWERTY key structure, it includes functions for activating radio, 3G, network etc.keypad is also touch sensitive. You can use it with various configurations like attaching keypad to side of screen or at bottom. The phone has amazing 12 Mega Pixel camera. 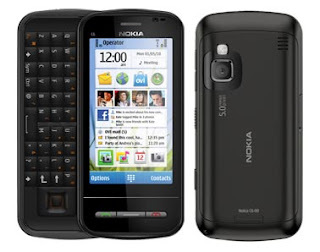 Both the parts i.e Screen n Keypad are linked together through BLUETOOTH technology. Get rid of restarting your pc after Software install. Many applications you install in your PC refuses to work without a restart. It’s annoying to restart your computer again just to use the software. The actual reason for which these software demands restart is that it requires Windows Registry to be re-read. Well, there’s a workaround. To force a registry re-read you just have to terminate and restart the Windows Explorer process(explorer.exe). You can do it by using Taskmanager and killing explorer.exe process. The other way is to create a batch file which will kill and restart your explorer.exe process. This batch file terminates the explorer.exe process and then restarts it. Now, whenever you need to make windows reread the registry to avoid a restart after you install a new program, double click on ‘reg_read.bat’ and start using the software right away. Suhas Gopinath: World's Youngest CEO. SUHAS GOPINATH, CEO & PRESIDENT, of GLOBALS INC.(born November 4, 1986 bengluru). His story inspires many young people in India and abroad. At the age of 12, he launched a web site called CoolHindustan.com and at the age of 14 was recognised as the world’s youngest certified professional web-developer through his project coolhindustan.com. Suhas Gopinath went on to set up Globals Inc, in 2000 at San Jose, California as he was not allowed to set up a company in India due to his age. From then Globals Inc has grown as a multinational IT consulting company with representation in over 11 countries which includes USA, UK, Germany, Russia, Italy, Spain, Australia, India, Bangladesh, etc. 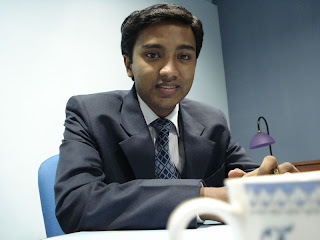 Mr. Suhas Gopinath at the age of 17 he was recognized as the “World’s Youngest CEO” by leading Medias across the globe. Under his leadership the team has served more than 400 clients all over the world. At the 2005 International Business Awards held at New York, he was awarded as the “Best International Business Executive” . He was also awarded Karnataka State’s “Rajyotsava” Award on November 1, 2005 and was the youngest in the state’s history to bag this prestigious award. In June 2009, Suhas Gopinath bagged the "Make a Difference Award" conferred on him by the Incredible Europe at Vienna, Austria. In October 2009, Suhas Gopinath bagged the "SIP Fellow Award" at the Global Social Innovators Forum 2009 at Singapore. Just spare few minutes in visiting their website and know what a dynasty the young guy has created. He could be a real inspiration for a lot of us. 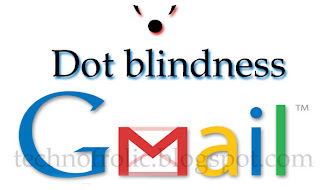 How to add Google Buzz button to your blog ? 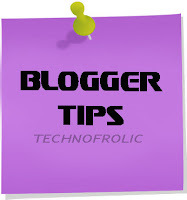 To add Buzz button to your blog you simply need to add a small piece of code to your blog's HTML content. 1. Go to Layout > Edit HTML and Expand your widget templates. 3.Immediately after that place following Google Buzz it Code. 4. You are done..! Now just check your post a button will appear. You can see the live demo in this post. 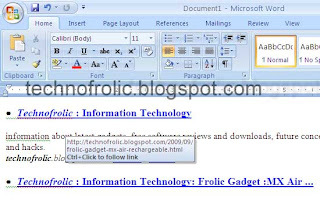 Create Static pages in Blogger. 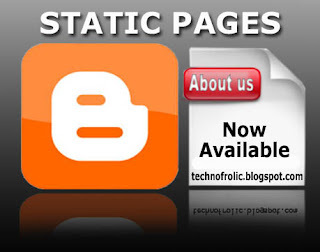 Blogger has finally launced much awaited STATIC PAGES feature. It allows you to create 10 static pages. “About” or “About Me” section and other similar pages of your blog can be included in these static pages. Now whats the difference between Static page and a blog Post? Blog posts are time sensitive pieces of information that get listed on your site's blog pages i.e monthly archives pages, category pages an so on; Where as Static pages live outside of the blog chronology, they have no categories and can be ordered in an arbitrary manner. How to create static page in blogger? 1. Login Blogger Draft "draft.blogger.com". 2. Click on NEW POST as you normally do for your posts. 3. Select Edit Pages option from top menu. 4. Click on New Page button. 5. Give Title, write the content and publish. DONE!! 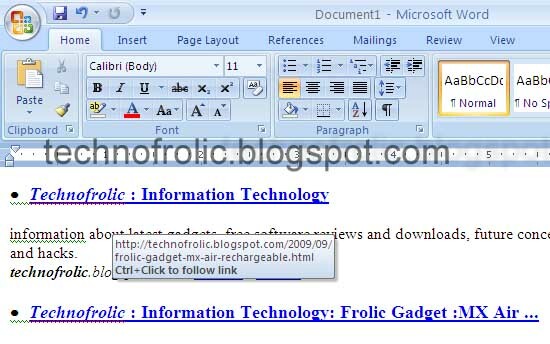 These pages url looks like " http://technofrolic.blogspot.com/p/about-us.html" . Some websites that provide free hosting. A new free Web hosting service that offers a hefty 5 gigs of space and instant account activation. You can upload your content here either via your browser or FTP. BlackAppleHost.com offers lots of features, including detailed traffic stats, as well as support for MySQL and PHP. This free hosting service offers a generous 5 gigs of disk space and 50 gigs of bandwidth, as well as instant activation of new sites. YourFreeHosting.net has lots of useful features, including MySQL, PHP support, domain name support, full FTP access, and more. Ninite - Simplest way to get and install apps. 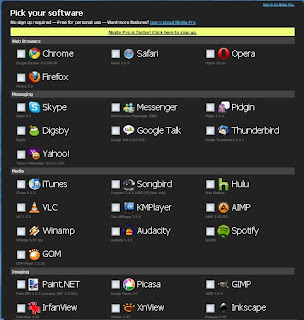 Ninite is online collection of freeware applications required for personal use. It allows the user to choose the programs and applications they want to install. Ninite automatically installs a program when another application is finished installing. 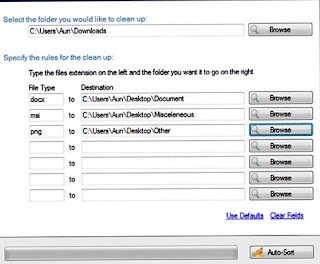 Ninite installs software fast with default settings and says "no" to browser toolbars and other junk. Ninite checks your PC's language and 64-bit support to install the latest, best version of each program. Ninite runs on Windows XP/Vista/7 and works in the background unattended and 100% hands-free. All Ninite does is automatically download and install the apps you select. 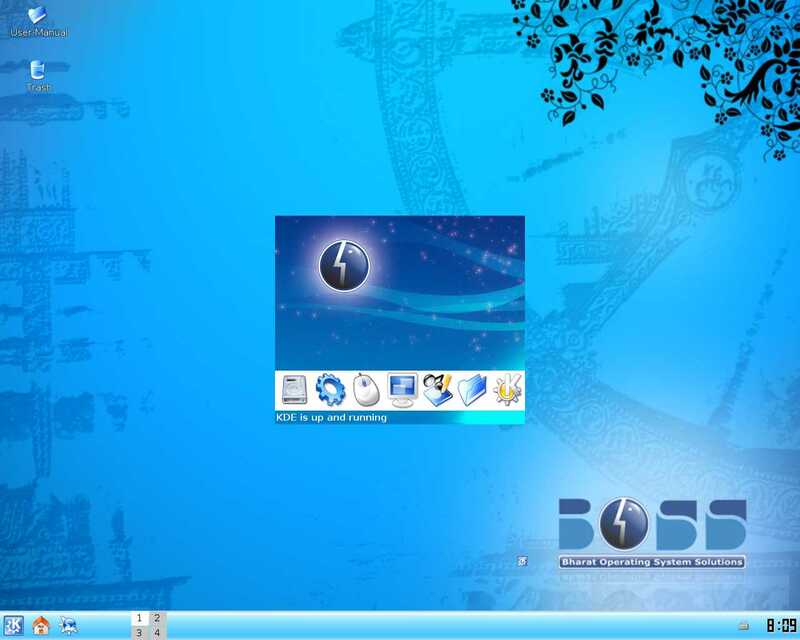 It is really helpful for installing application on clean Operating System i.e Systems that are formatted. MSXML error during installation of MS Office 2010. 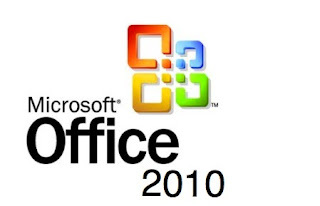 Recently Microsoft released the “Beta Microsoft Office 2010” . When I tried it to install on Windows XP, but it gives and error message saying that please install MSXML 6.10.1129.0 blah blah..blah…. If anyone of you facing this problem then here is the solution for it. Many peoples are saying that the latest version of MSXML may be harmful for other programs installed on your Windows. It is used as testing by "Microsoft Corporation", and for installing in those PC that are experiencing the first MSXML 6.10.1129.0 as uncompleted. If you desire to setup MSXML 6.10.1129.0 safely for Office 2010. Only you have to do is install ".Net framework 3.5" will automatically updated your MSXML. So if you have installed old version of .NET like 2.0 then you must install 3.1 version first then you can able install .NET framework 3.5 easily and that’s it. 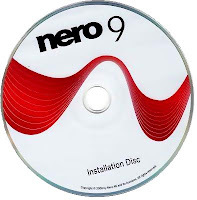 Overburn ur disk with Nero 9. Overburning is used to burn more than the normal amount of data onto a disk. The extra space used is the lead out portion of the disk, where about a minute and a half of extra music can be burnt (about 5 to 10 MB in a CD). Using overburning for any other purpose apart from music is too risky as there is a high scope for losing data. However, if it is a small file, then it can be accommodated. Nero lets you find out exactly how much data can fit in. Test the overburning capacity of your media by starting up Nero DiscSpeed. Go to Extra > Overburning Test. This will take some time as Nero DiscSpeed simulates a complete write of the drive. It lists the capacity, the maximum amount of data that can be accommodated, and the extra space available for overburning. In Nero Burning ROM, go to File > Options > Expert Features and check Enable Disk-at-once CD overburning or Enable DVD overburning and click on apply. Wakoopa - Create your own Software profile. Wakoopa is a social network that helps people discover the best software, games and web apps on the market. Sign-up, install a small tracker on your desktop and automatically create your online software profile that you can share with friends and the world, also through widgets. Wakoopa keeps you updated about what your contacts are using, and sends you smart recommendations. Games, audio & video players, instant messengers or office tools: Wakoopa knows what's hot. With Wakoopa you know what software you've been using, and how long you've been using it. But you also get updated when a new version comes out or somebody writes a comment or review about your software. Sign-up and install our small tracker application on your PC or Mac. This tracks what (web) apps you use, without being too much of a burden. Every 15 minutes a list of what software you're running is sent to your online profile. 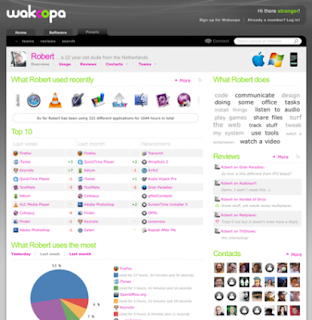 Tell your friends about your profile or put a Wakoopa widget on your website or blog. When we notice there's news about software you like, we'll let you know. Recommendations, reviews, versions, etcetera: it's there for you. 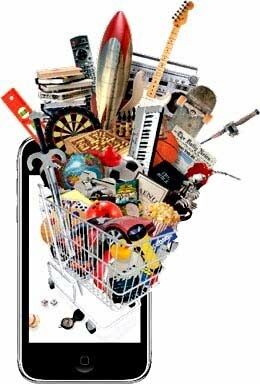 If you ever want to find certain cool applications for the right job in the right category, just browse our database! We've got it all. 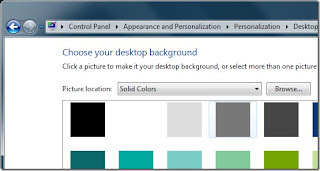 Here's an interesting Windows 7 tweak that allows you to customize your winodws7 logon screen. You can do this with Tweak.com LOGON SCREEN CHANGER. 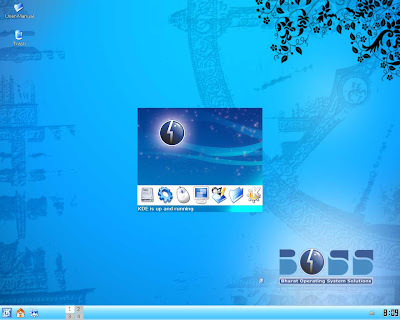 It offers a very easy-to-use interface from which you can easily set a new logon screen for your Windows 7. What makes it different from the other logon changers is that it is portable and shows you the preview of your current and new logon screen. Just run the tool and you will find the following screen. Simply hit the Change Logon Screen button, browse and select the new image and it will become your new Logon screen. Make sure that the background you select is smaller than 256KB, otherwise it will be rejected because of a size limitation set by Microsoft. If you want to remove your customized background just click Revert to Default Logon Screen and the registry changes will be removed. 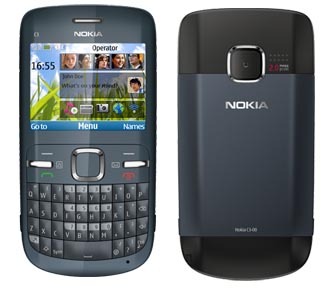 It is Compatible with Windows XP, Windows Vista, and Windows 7. Many people want a particular post to stay always at the top position on your homepage. Actually, Blogger arranges the posts order according to their date & time. So, you can also change your post time to keep it at the top as long as you wish. If you're writing a post and you want it to stay at top. Just click the Post Options link at the bottom of the post editor and change the date of the post to some future date like 2010. The format of the date is Month/Day/Year like when I'm writing this post, the date is 7/15/09, so I can change 09 to some future year. If you've already written and published a post then you can go to Edit Posts and then find that post. Once found, click Edit link and post will again open in the Post Editor where you can change it's date.